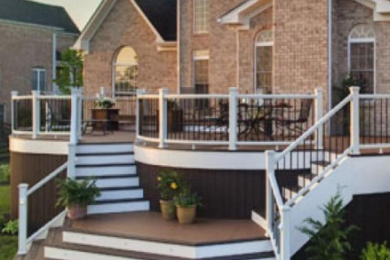 Deck builder in the greater Markham area. 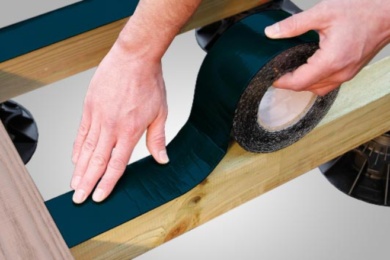 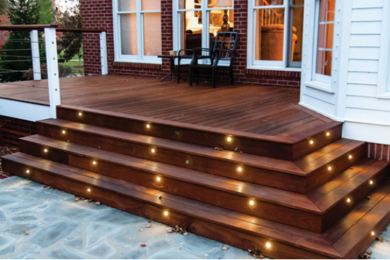 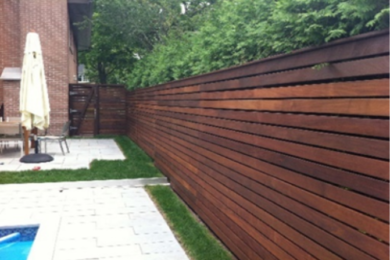 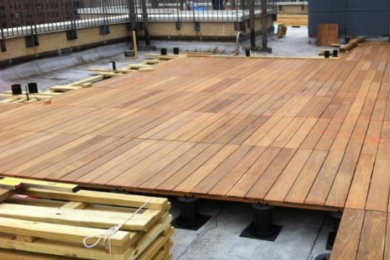 Super Decks Toronto are deck contractors and have the experience to complete even the most complicated of projects. 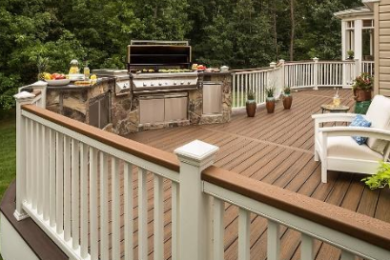 We do not just install and build decks! 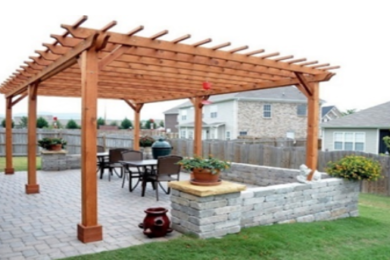 We are known for our high-quality fences, privacy walls, railings, pergolas and gazebos as well. 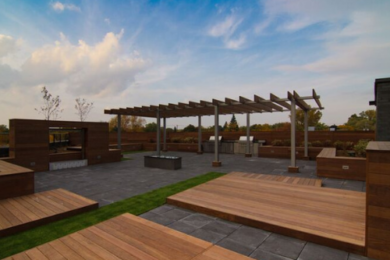 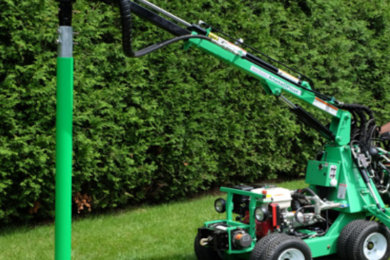 Feel free to contact us today if you have any questions regarding a project in the Markham area.